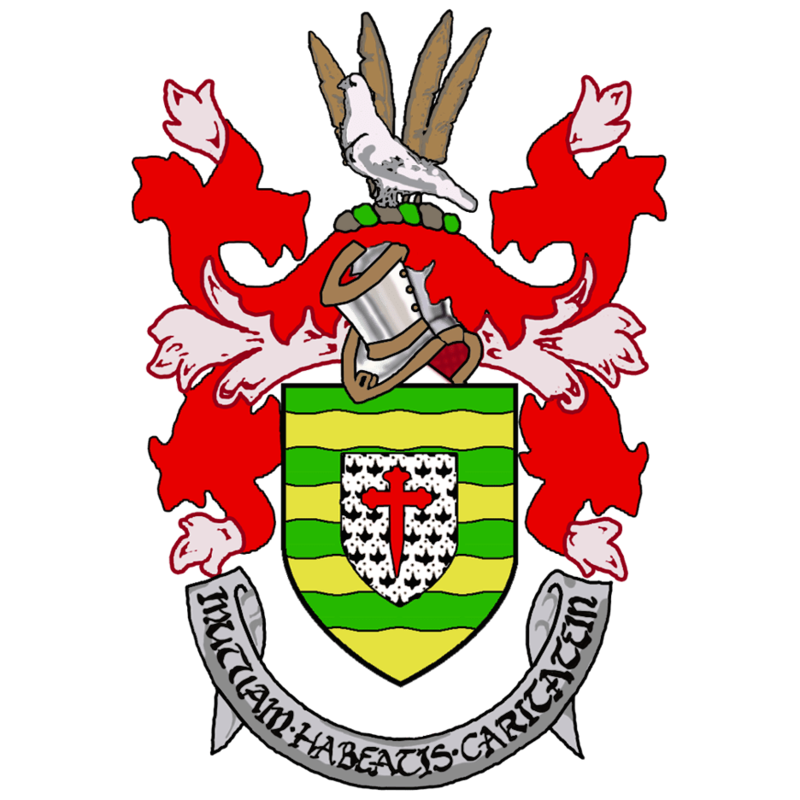 It is expected that Donegal County Council’s Budget plan for 2012 will not be reached until possibly the New Year. Councillors are meeting today to discuss County Manager Seamus Neely’s plan for the coming year. The annual budget is likely to drop form €153 million to €148 million as the axe falls on several projects and savings are made across the board. It is unlikely the commercial rate for businesses will increase but traders have been demanding a cut which they are unlikely to see. Councillors are meeting to discuss where they can find savings without cutting services. Eighty ‘Can’t Pay, Won’t Pay’ supporters held a protest outside the meeting.